The financial divide between India and Bharat still persists, but technological evolution is bridging the gap very rapidly. 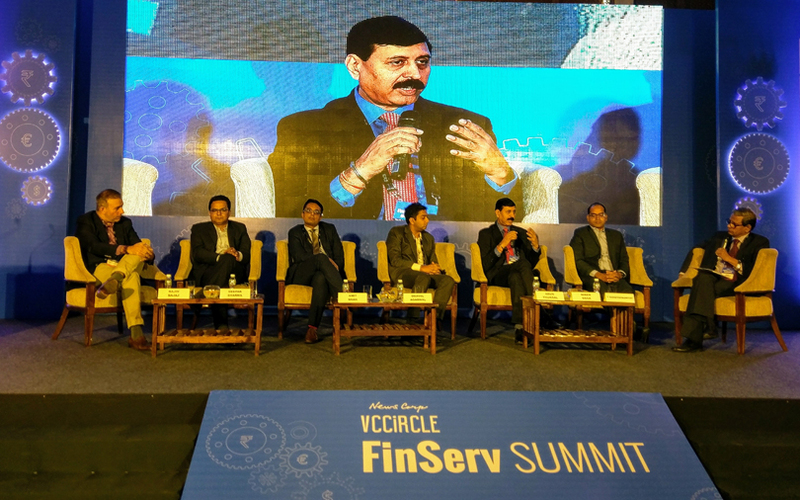 The panellists at News Corp VCCircle FinServ Summit 2017 were of the view that India is evolving rapidly in terms of financial literacy. The implementation of Aadhar and the emergence of sophisticated fintech startups have enabled the country to bring India closer to Bharat, they said. With financial products reaching the non-metro cities, the sector has not only attracted investments, but more and more investors are also seriously looking at the space to make the most out of the blue ocean opportunity. “We are focusing on tiny companies, which are active in the fintech space and specifically catering to Bharat (Tier-III cities and beyond) than India (metros),” said Niren Shah, managing director, Norwest Venture Partners India. While panellists were upbeat about the outreach in terms of “need-based” bank accounts, the challenge to get the semi-urban population to invest in financial products is still the same. Most experts were also of the opinion that technological innovations have not only changed the way we deal with money in semi-urban and rural areas, but even traditional financial companies are reinventing themselves to remain relevant. They said that the advancements have created lots of opportunities across the board, including for investors.